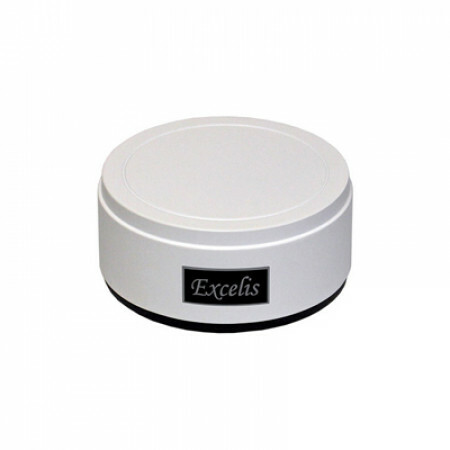 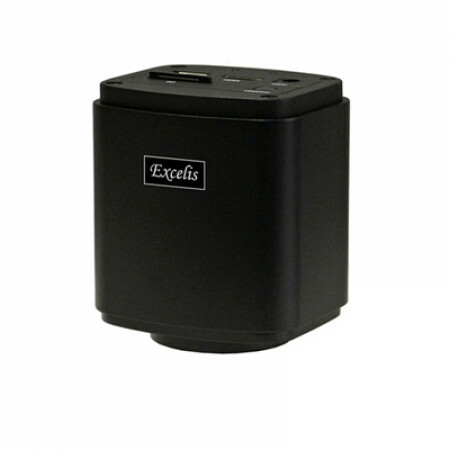 The Excelis HDS Camera & Monitor Systems allow users to view and capture images and video directly to the supplied SD card without the need for a computer or separate monitor! 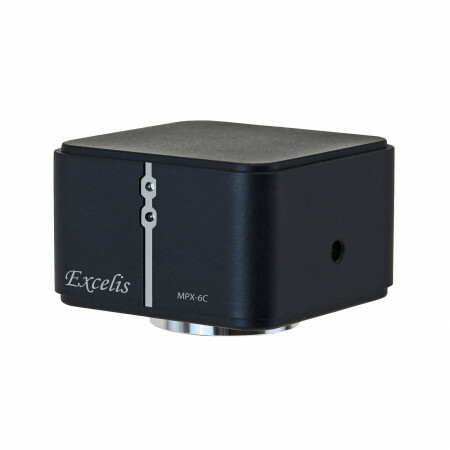 The new Excelis MPX-5 Pro CMOS microscopy cameras for scientific and industrial applications deliver exceptional performance in a compact, low-profile design. 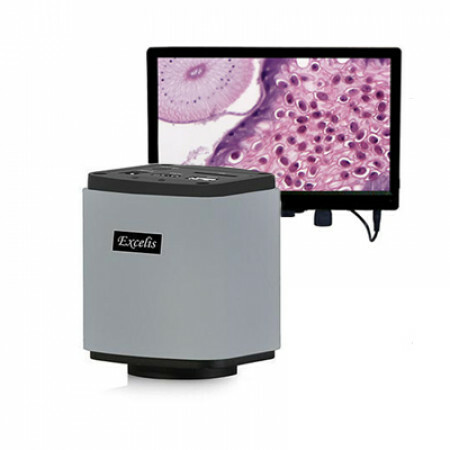 The revolutionary CaptaVision+ software provides real-time image stitching, real-time depth-of-field fusion, report generation and export, and more! 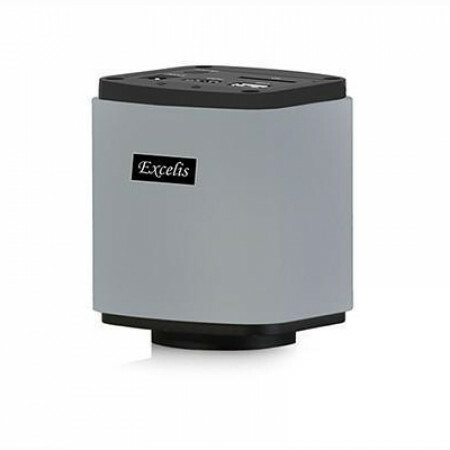 The new Excelis MPX-6C CMOS microscopy camera's rolling shutter provides very high-resolution, excellent light sensitivity in a color camera, and high speed acquisition and read out ideally suited for microscopy imaging especially in brightfield and stereo applications. 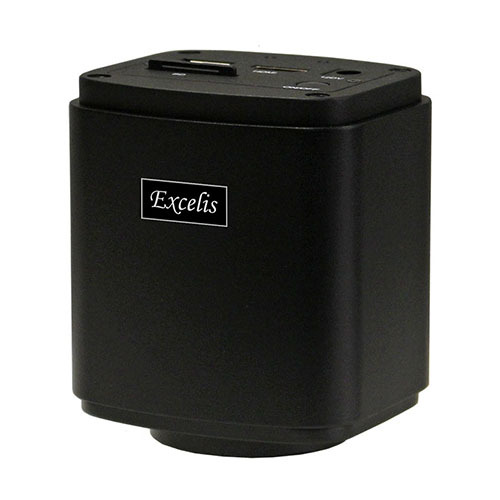 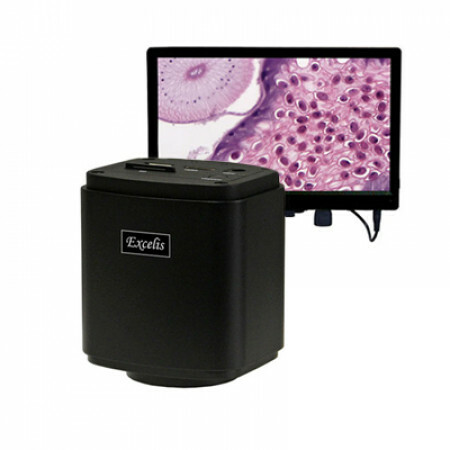 The Excelis MPX-16C color CMOS microscopy camera for scientific and industrial applications provides 16MP resolution, 5GB/s ultra high-speed data transfer, high efficiency, and allows users to find and focus easily even at full resolution while the dual processors capture every precise detail.